The ultimate cure for dry, chapped lips! 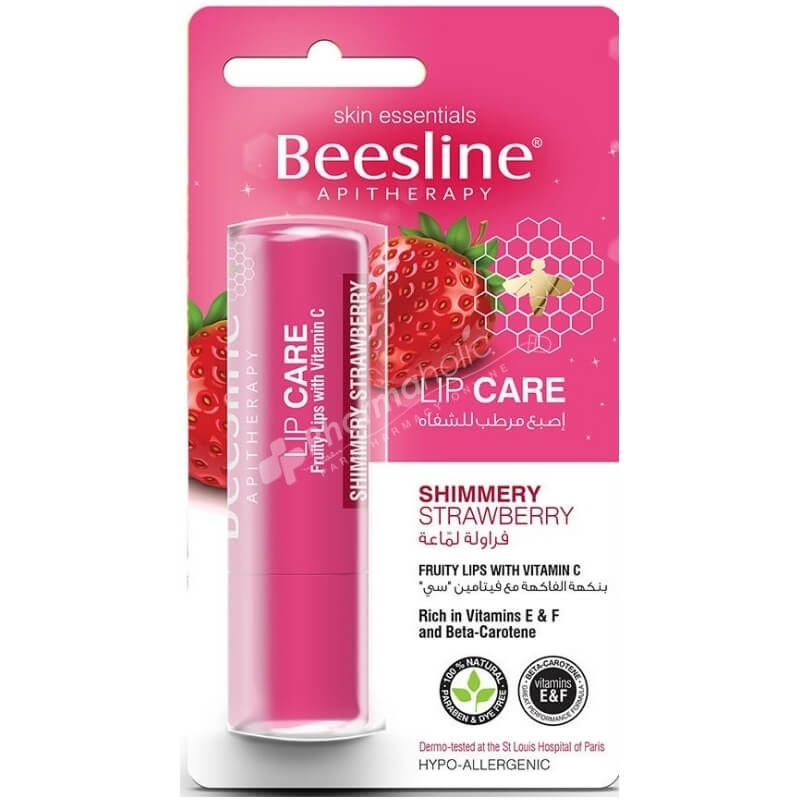 Soothes, moisturises & regenerates the lips sensitive skin through nature’s healing beeswax & precious oils while protecting from external irritants. VITAMIN C (Magnesium Ascorbyl Phosphate) provides protection against sun damage, enhances collagen synthesis and inhibits the production of melanin to give rejuvenated flawless and lighter skin. Apply generously onto lips, as often as necessary. Use alone or as a lipstick base. For extra smooth lips, first exfoliate, then apply Lip Care. Cera Alba (Beeswax). Prunus Amygdalus Dulcis (Sweet Almond) Oil. Triticum Vulgare (Wheat) Germ Oil. Copernicia Cerifera (Carnauba) Wax. Daucus Carota Sativa (Carrot) Extract. Magnesium Ascorbyl Phosphate (Vitamin C). Tocopheryl Acetate (Vitamin E). Parfum. Mica. Stevia Rebaudiana Leaf Extract. CI 45430.